When we think of website usability, one of the first things that comes to our mind is certainly search process. 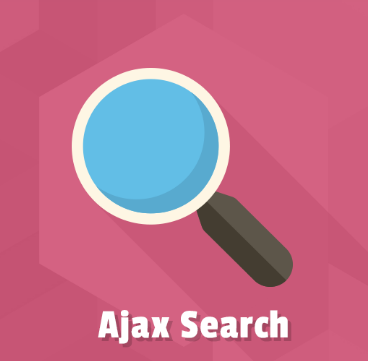 Therefore, in this article, we would like to introduce Swissuplabs Ajax Search And Autocomplete Magento 2 Module. In essence, it is an extension that facilitates your website search process, by integrating your website with Ajax. With its assistance, you will be able to increase the search quality and optimize customer experience in your webstore. The operation principle, which is applied by the tool, is basically represented by the drop-down suggestion menu that appears when you start to type the beginning of a word. 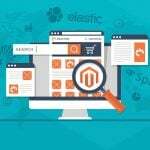 The list of suggestions can help speed up product selection and make your Magento 2 catalog search process more convenient. To test the extension, you can get your private demo or download the extension for $79. Advanced Search Magento 2 module provides high-level usability by making it possible for user to see product suggestions in a moment without redirecting to other web-page. 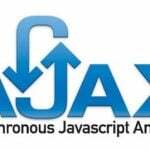 Installing Ajax Search And Autocomplete will make the purchases faster and easier. This can truly affect the effectiveness of your business, moreover when you deal with e-commerce. Therefore, it is hard to overestimate the importance of the Magento 2 search autocomplete AJAX extension. The moment you type in a search query, you will see a product drop-down list with thumbnail image, brief description and CMS pages. The amount of characters you type determine the size and diversity of the search result. Then you can choose one of the suggested results and go directly to the page of the desired product. an option to add the text in the beginning or the end of the popup. 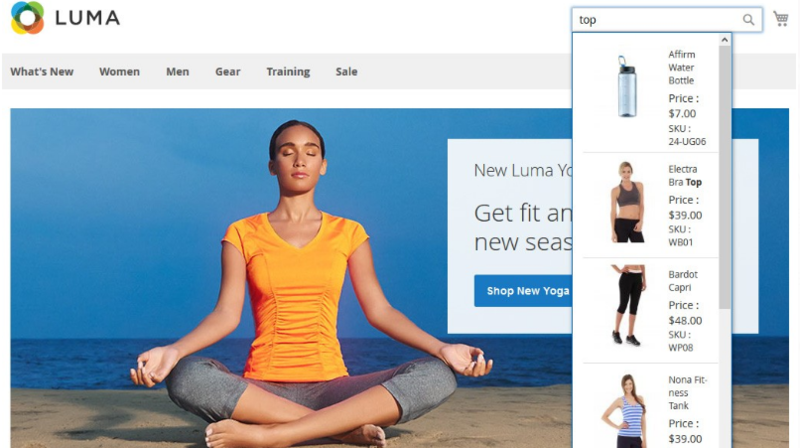 As it can be seen on the screenshots with the Magento 2 advanced search, you can make a pre-choice already whereas you have started to type in the search field. There are lots of options you can operate with after having installed the extension. The fact is that website users are not able to see item’s output in the search field while staying on default settings. In the backend of the Magento 2 autocomplete module, you are able to enable the highlight feature. 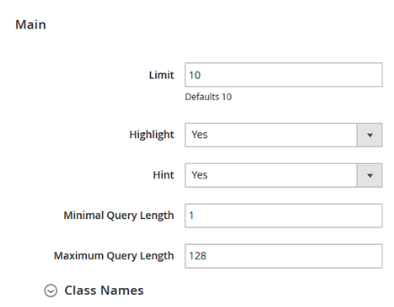 Apart from it, you can configure what would be the minimal as well as maximum query length. Besides, via extension interface, it is possible to enable the display of product, category, and CMS pages autocomplete suggestions. Choose those ones which you believe will serve the best to your business necessities. 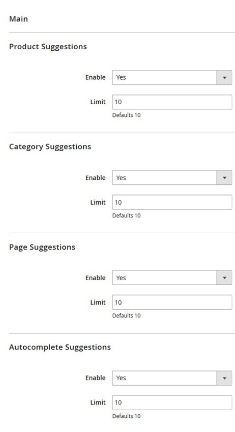 Select whether you want to enable/disable the feature as well as set the character limit. This is totally open source. You can make a cancellation whenever you want or to work with it as long as it is needed. Give-and-take strategy is about Swissuplabs. Try Magento Modules and discover the advantages of their usage. 30 day guarantee available. You can get your money back. If you want to stop the subscription all the modules will continue to operate.